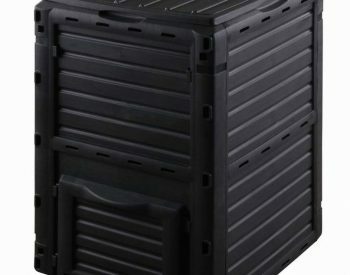 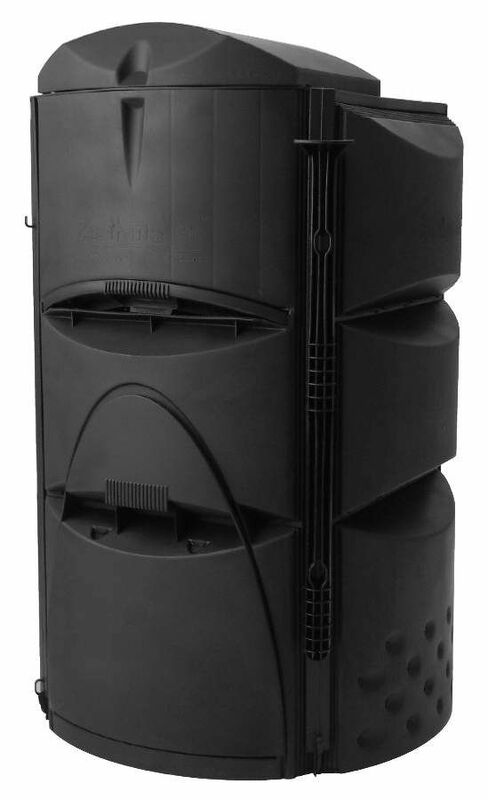 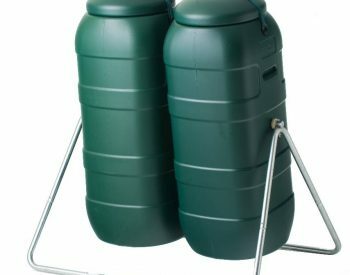 EARTHMAKER COMPOSTER features a radical design which takes advantage of gravity to take the hard work out of composting! 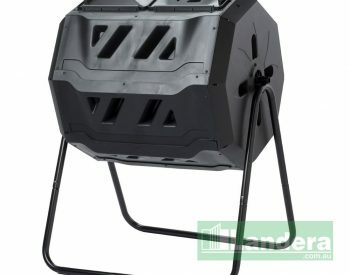 Based on a three-chamber concept, the process enables aerobic composting (the presence of readily available oxygen makes the decomposition of food and garden waste much faster) and avoids the creation of methane and unpleasant smells. 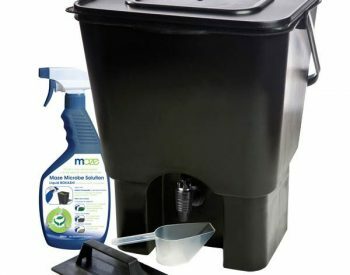 As shown in the diagram, garden and kitchen waste is loaded into the top (mixing) chamber where microbial action commences and temperatures can be quite high. 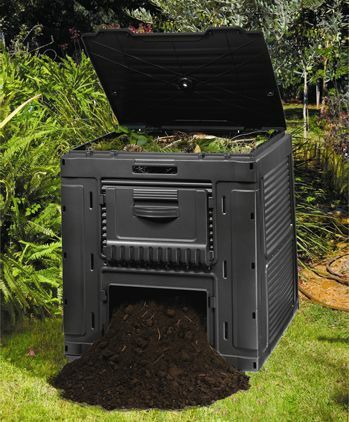 In the middle (digesting) chamber composting continues with the assistance of micro-organisms and worms, and reaches the bottom chamber as mulch, which if left to mature becomes compost. 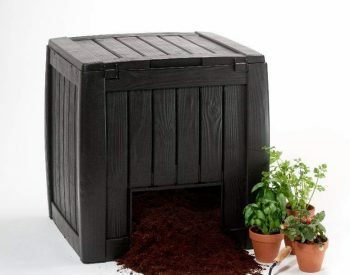 Material from the bottom chamber can be added to the garden at any time, euther as mulch or compost. 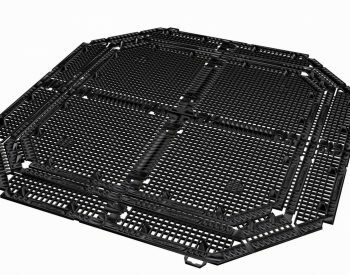 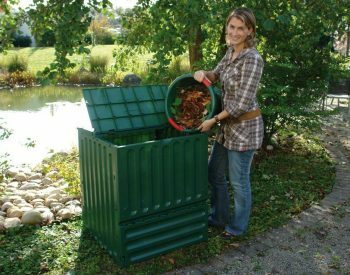 The composting material can be shifted through the process using the push-pull tool – simply and easily, without the strain involved in turning and maintaining a traditional compost heap.